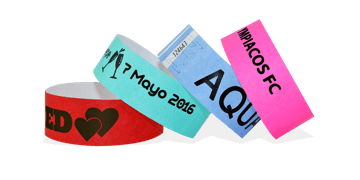 Do you want to enhance your customers' experience? 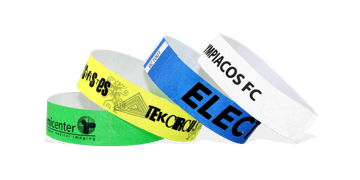 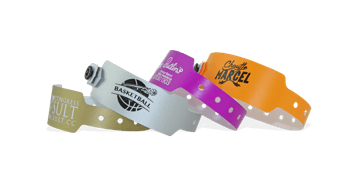 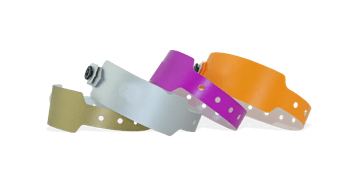 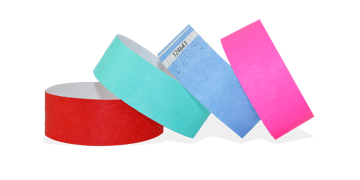 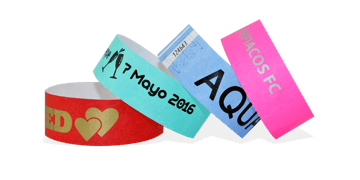 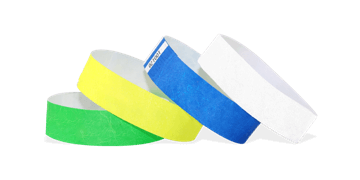 Ideal for identifying authorised guests, event wristbands are highly-visible wrist tickets that allow your staff to easily and efficiently identify if guests are in authorised areas. 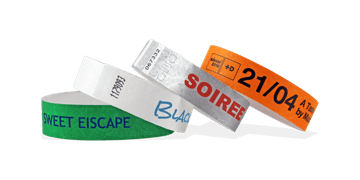 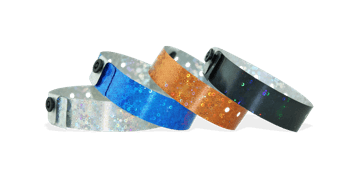 Customise your party wristbands to showcase your event. 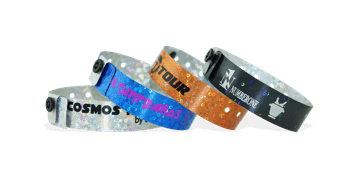 Our user-friendly online designer makes customisation easy!